Royer Corporation is excited to return as the official sponsor of the annual cocktail competition that is organized by the awesome staff at Tales of the Cocktail.  Partnering with the world's premier series of cocktail festivals provides us with the ideal platform to build awareness and showcase the Royer brand! This year's cocktail competition was focused solely on the legendary martini. After carefully sampling hundreds of unique recipes submitted from around the world, the Tales of the Cocktail judges made their decision this past weekend to crown Zachary Faden of Washington D.C. this year's winner. Zachary's "Embrasse de la terre," features Rutte Old Simon Genever, Dolin Dry Vermouth de Chambery, Yellow Chartreuse and Bitter Truth Celery Bitters. 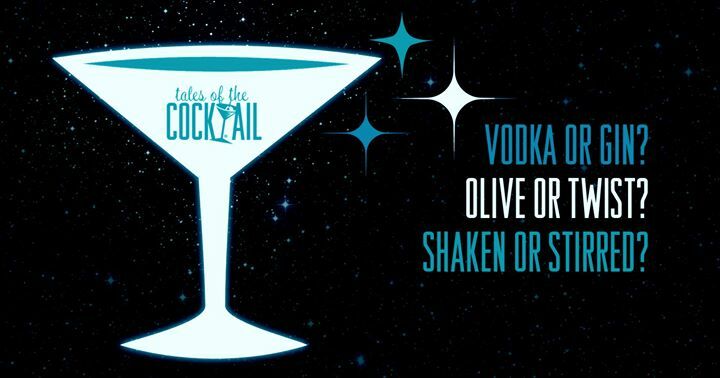 For an in-depth look at this year's contest and details of the winning martini, please click here to hop over to the article published recently by the Tales of the Cocktail crew. On Tuesday, July 18, Royer Corporation will present Zachary Faden with a custom, martini-themed trophy to commemorate his triumph. Additionally, Royer will be supplying collectible "Craft Your Future" custom martini picks to all Tales of the Cocktail attendees. Stay tuned for a sneak peek of the design! 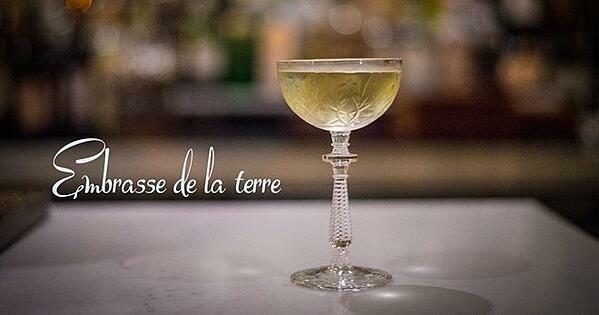 We can't wait to try the simple, yet elegant "Embrasse de la terre" recipe for ourselves. Cheers! Fun Photos From el Jimador Tequila Feature Royer Swizzle Sticks!